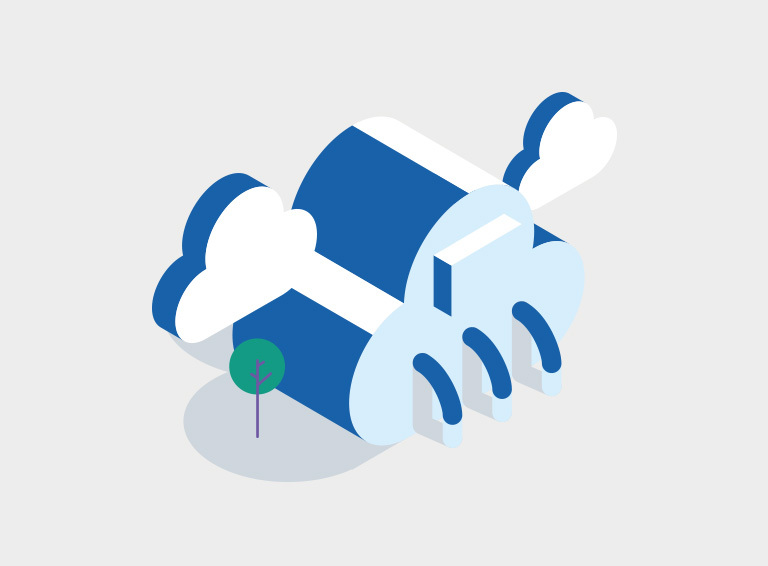 In the early days of cloud, some saw its increased adoption as the end for colocation. But this is not the case. Cloud is not the answer to every IT question and there are still areas where colocation can add significant value to a business. Just to put that into perspective, according to research by Markets and Markets, the global colocation market is predicted to be worth $54 billion by 2020, growing at a rate of 16%. Yes, it is true that cloud is growing too — it’s projected to reach $162 billion in 2020, with a 19% growth rate — but importantly, the colocation market continues to expand and isn’t taking a back seat. Cost is obviously a major consideration and colocation enables you to save money in a number of ways. There’s no need to spend money on IT infrastructure either on-premise or building and maintaining your own datacentre; you save on cooling, power and management costs, while increasing the predictability of what you need to pay every month. It is also easier to scale up (or down). Another benefit is that by placing your servers in a third-party datacentre you are assured of better performance, connectivity and reliability. This is because datacentres have established relationships with multiple carriers and partners to ensure compliance with SLAs and audits. They also feature enhanced cooling systems that are constantly monitored, ensuring the best possible performance from your hardware. All this means IT professionals can stop reacting to operational challenges and can focus their efforts on other areas of the business, projects and other day-to-day tasks that need to be done. While maintenance of their servers may still be needed, for the most part resources are freed up to support the longer-term technology needs of the organisation, IT departments will help offer businesses a competitive advantage and allow them to better serve their customers. Colocation facilities are better equipped and more secure than on-site data rooms. Common to datacentres is a lot of visible physical security, which is sophisticated and layered, such as buffer zones around sites, thick concrete walls, crash barriers at vehicle entry points and biometric scanning devices. A lot of money is invested in security — far more than any one organisation can reasonably expect to make. In addition, security and risk frameworks like ISO27001, PCI DSS, etc. provide another measure of assurance. It is, however, important to point out that just as cloud isn’t necessarily the answer to every IT challenge, neither is colocation. Rather it forms part of a wider approach, bringing benefits where other technologies lack. It is for this reason that colocation will only continue to play a critical role in IT strategies. This will especially come to the fore later this year as Microsoft launches Azure Stack — putting services and capabilities at the ‘edge’, while ensuring that the benefits of hyper-scale computing and services in the (public) cloud are available when required. The idea that you can buy a private version of Azure with all of its capabilities and put this at the edge to deal with latency, governance, IOT, security and other requirements, but doing so in essentially the same ecosystem, may revolutionise the state of play. Colocation continues to add value to businesses with the benefits that it brings, and can support organisations in streamlining operations and being more competitive. It will remain a key element of a wider IT strategy and may possibly even see a bigger resurgence in the coming few months as the market evolves and needs increase.